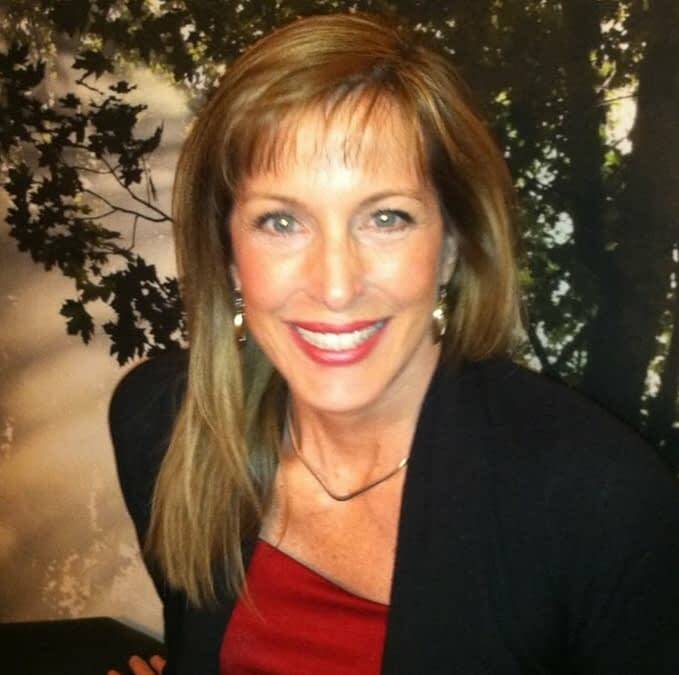 Dr. Leslie Wells, DC, is the founder and holistic living/healing facilitator of Bridge Holistic Healing. Her unique range of experience allows her to offer a rare blend as a practitioner and consultant. Her journey towards becoming a health facilitator started with her own severe spinal disorder as a child. When only fourteen years old, Leslie had surgery fusing twelve joints in her spine with a steel rod and then was in a body cast for nine months. In the following years, she was determined to live an active normal life and endured increasing back pain while cheerleading, jogging and teaching aerobics. By her early twenties, Leslie was limping with sciatica and continual low back pain… until she found relief through chiropractic care. That was the turning point where a vision of helping others out of suffering was born, so she enrolled at Life University, the world’s largest chiropractic professional school, in Georgia. Over time Dr. Leslie saw many people rapidly respond to chiropractic care, but she noticed a tendency for spinal patterns and health disorders to return over time, which led her to search for deeper core causes. Her search brought her to new and ancient methods of healing unresolved body/mind trauma, releasing underlying nervous system and spinal cord tension, balancing brain chemistry naturally, and clearing toxins that poison the body and brain health. The new results her clients experienced were not only lasting physical change but transformed relationships, healthier life choices, and a happier outlook. Through her 20 years of ever-deepening healing work, Dr. Leslie’s reach has extended beyond the body and mind, to deeply energetic and spiritual healing. As her own personal walk with God deepened along the way, her healing progressively took on a spiritual essence and new gifts opened with the Holy Spirit moving through her voice and hands. Her mission to uplift and support people in obtaining their best life ever reaches around the world – she has facilitated multiple outreach trips to Uganda Africa, was the emcee of the first ever Global Women’s Summit in Uganda in 2012, and in 2016 she succeeded in her goal with the Wells for Wells project to bring fresh running water to the Vine School for impoverished children and orphans for the first time ever. The school is in a remote village near Masaka. In 2017, the E.V.E. Consciousness world tour launches, and through it, Dr. Leslie brings understanding to many around the world of how to move into their purpose by aligning to create their own reality using the Technology of Faith and awareness of their own Energetic Vibrational Escrow. These life-changing conferences span Lugano, Switzerland; The Villages in Florida; Medellin, Colombia; Sedona, Arizona; Los Angeles, California; and Auckland, New Zealand beginning in January 2018. Find out more about Dr. Leslie Wells, her radio show and books here!